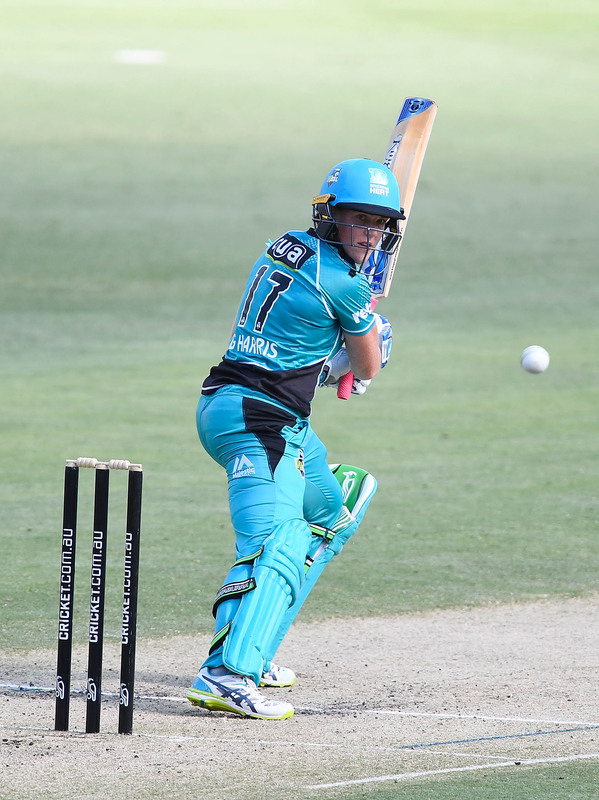 Brisbane Heat will play at Cazalys Stadium in Cairns for the first time, taking on Sydney Thunder under lights 6.15pm on the 12th January 2019 their last regular season game before playing WBBL finals. 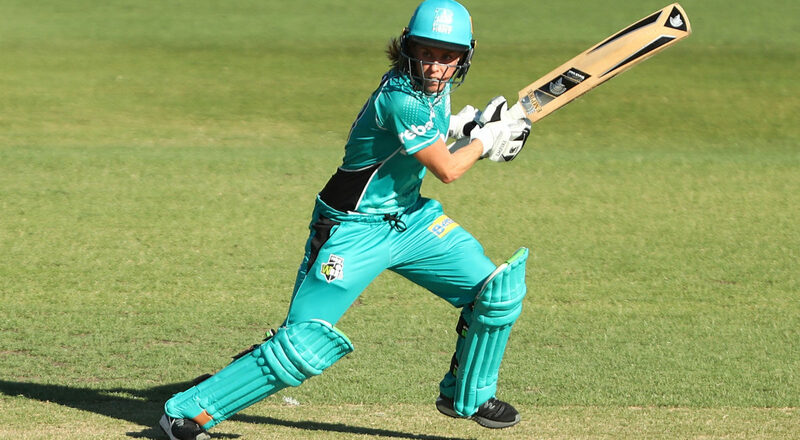 It marks the first time WBBL has been played in Far North Queensland, with the venue previously hosting International and domestic men’s matches. featuring local players starting at 1.30pm. Bring the family along there will be plenty of fun, entertainment and activities for everyone. Cairns on a Fork will be in attendance so your food options are endless! Cazalys will also host an Official Function in the High Flyers room with limited tickets available at $110. Plus they have Grandstand Corporate Boxes available for those who want a premium big bash experience with food and beverage packages available.